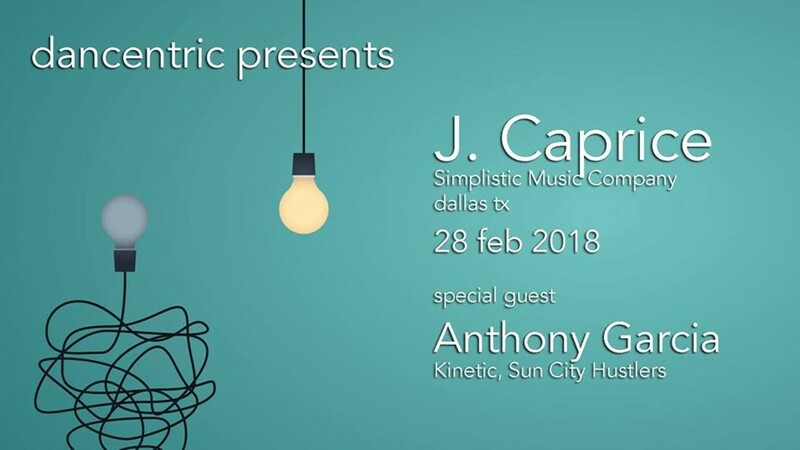 Dancentric and Web house is pleased to host a special DJ performance by J.Caprice. Special guests include Anthony Garcia Kinetic and Sun City Hustlers. J.Caprice is an established, seasoned veteran in the global house music scene as a producer and DJ with an expansive catalog of both remix and original works.